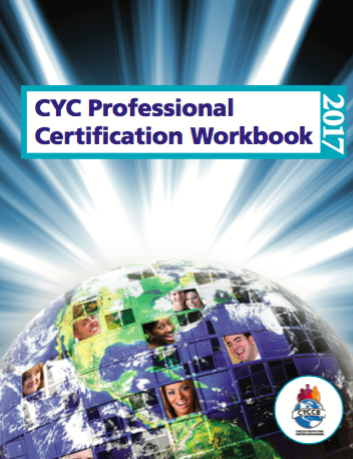 These principles and standards provide a framework to guide ethical thinking and decision making across the various settings and roles in which Child and Youth Care Professionals serve. Professional Child and Youth Care is committed to promoting the well being of children, youth, and families in a context of respect and collaboration. This commitment is carried out in a variety of settings and with a broad range of roles including direct practice, supervision, administration, teaching and training, research, consultation, and advocacy. In the course of practice Child and Youth Care Professionals encounter many situations which have ethical dimensions and implications. As Child and Youth Care Professionals we are aware of, and sensitive to, the responsibilities involved in our practice. Each professional has the responsibility to strive for high standards of professional conduct. This includes a commitment to the centrality of ethical concerns for Child and Youth Care practice, concern with one’s own professional conduct, encouraging ethical behavior by others, and consulting with others on ethical issues. This ethical statement is a living document, always a work in progress, which will mature and clarify as our understanding and knowledge grow. The principles represent values deeply rooted in our history, to which there is a common commitment. They are intended to serve as guidelines for conduct and to assist in resolving ethical questions. For some dilemmas, the principles provide specific or significant guidance. In other instances, the Child and Youth Care Professional is required to combine the guidance of the principles with sound professional judgment and consultation. In any situation, the course of action chosen is expected to be consistent with the spirit and intent of the principles. 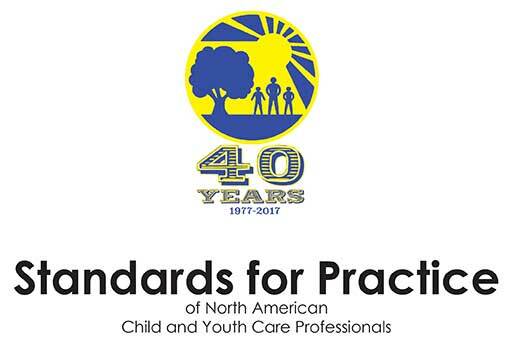 The Standards for Practice were originally adopted by the Association for Child and Youth Care Practice (ACYCP) in 1995. The standards were revised by an ACYCP ad hoc committee in 2016-2017 and adopted by ACYCP June 2017.